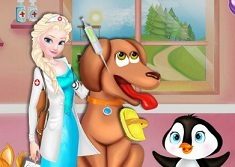 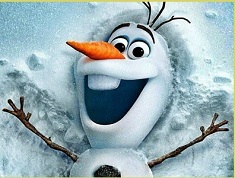 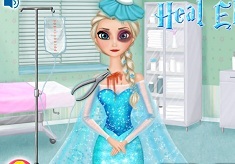 Let us move further and offer you another new game for today, a new game in which the main character is princes Elsa. 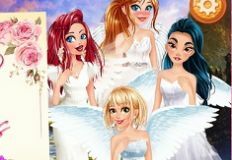 We have for you new games at every hour of the dsay, new games in which we hope you enjoy spending time with us and having fun. 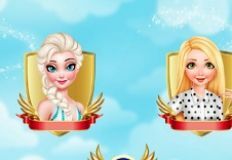 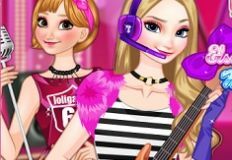 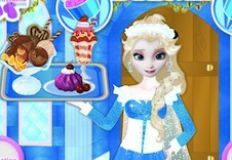 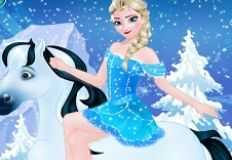 This new game that we have for you is a very beautiful online game in which we are sure that you will have alot of fun with Elsa. 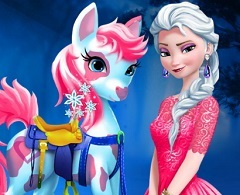 Elsa has to go to a mask party and she decied to get dressesd like an angle, so she would like you to join her and give her a hand with the prepaprations. 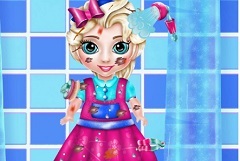 In this new game that w ehave for you, you need to start with a facetreatment and apply some face masks and eliminate her impurities as well as arranging her eyebrows. 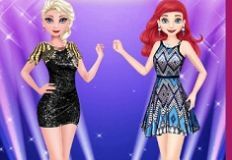 After you are done with the facial treatment stage you will move further to the makeover stage and the dress up stage in which you have to use you taste in make up and fashion and choose whatever you like for your favourite princess from Disney. 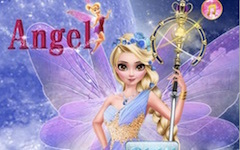 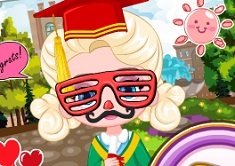 We are sure that you will have alot of fun playing this new game, so join us and enjoy!